Our client-one of China’s largest real estate developers and investors, Shanghai United, has teamed up with AccorHotels to be the latest company to construct and manage a new hotel and apartment complex-the Castle Residence, valued at close to $400 million, in the Sydney CBD with views of Hyde Park and the Harbour. Known as the Castle and The Porter House MGallery, the $120 million hotel will be managed by AccorHotels under its luxury Sofitel brand and will be on the corner block of 110-118 Bathurst and 203 Castlereagh Streets as part of a $380 million mixed-use development. The project will comprise a new-build 36-storey tower with a 121-room hotel over levels 1-9 and 131 residential apartments on levels 10-34. As a Chinese marketing agency in Australia, ConnectX was supporting Shanghai United with building its brand image, increasing brand awareness, conducting the marketing campaign from the pre-launch stage to post-launch stage. As a Chinese developer, Shanghai United was facing the challenges brought on by a lack of brand awareness in the Australian real-estate market as it is their first property project released in Australia. Also, we were tasked with creating a bilingual marketing campaign because our client’s target audience includes both the Chinese and Australian markets. Shanghai United wanted to increase their brand awareness and property awareness to promote the launch of the Castle Residences project. As a Chinese media agency in Sydney, ConnectX worked collaboratively with Shanghai United’s inbound marketing team and sales agency. We effectively conducted market research of the Australian real estate industry and created real estate marketing planning with our customers and property market insights. We provided media buying in both Chinese media and Australian media with our data-based advice. We helped their digital and traditional marketing campaigns. In addition, we provided strong support for their public relation and marketing coordination. Through the mass media methods, we were able to achieve the integration between brand and marketing in the entire marketing campaign. We helped the marketing communications both internally and externally. Shanghai United valued the power of market research as much as us.They provided us with the opportunity to gather intelligence and information to build the concept of HOPSCA. Our market research period comprised of one-week research followed by 2-week qualitative and quantitative research. Our market research mainly involved HOPSCA information collection, including six sections: Hotel, Office, Park, Shopping mall, Convention, and Apartment. Our market research results provided strong support to the brand strategy and content marketing and help the Castle Residences differentiate itself from its competitors. Working closely with Shanghai United’s internal marketing team, our content creating team communicated effectively with them and always ensured we were on the same page. We were responsible for the Chinese digital marketing conversation by creating content to engage the Chinese community in Australia. Based on our experience with the Chinese market, we were able to identify where their audience will be and what do they care about to ensure our contents were conveyed in the most engaging way. 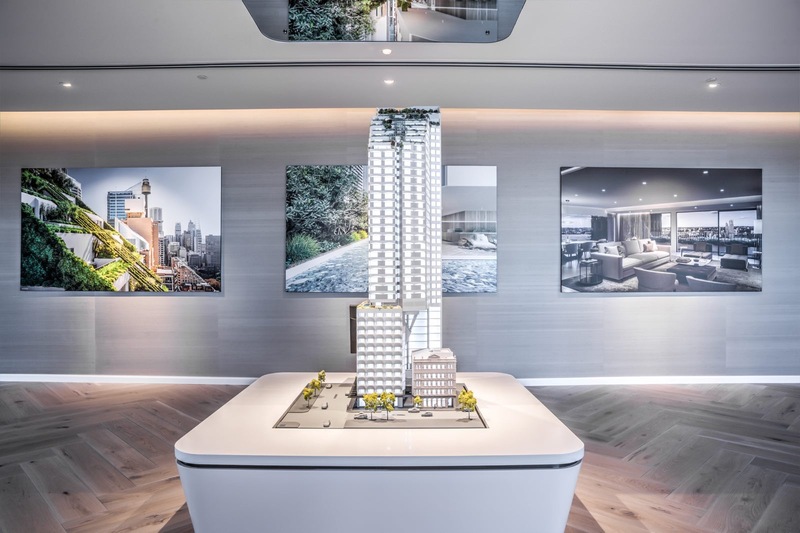 Shanghai United has experienced impressive sales success on property launch date, with 50% of apartments sold, including an $18 million penthouse($62,000 per square metre).The sale broke the record for a similar penthouse sale in the Hyde Park area previously held by The Residence, Hyde Park. 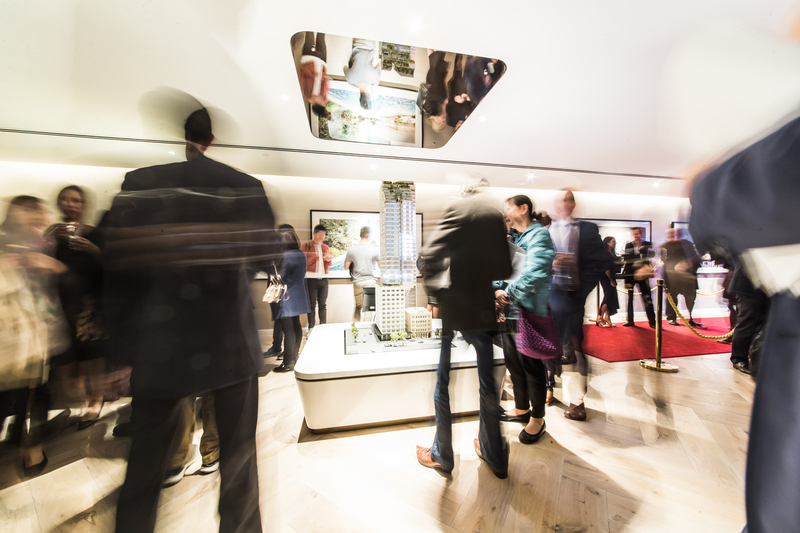 More than 100 buyers have registered to buy the first 80 luxury apartments at Castle Residences project, including 21 Melbourne private buyers who flew up to Sydney on Monday to personally register for the apartments after seeing an advertisement for the apartments in a Chinese newspaper. Working with Shanghai United, ConnectX successfully proved the value of a Chinese media agency in Australia. ConnectX is not simply the bridge between the clients and media, but also is the bridge between the Chinese market and Australian market. More importantly, ConnectX endeavoured to bridge the culture gaps and break the language barriers in every single task of the whole marketing campaign.